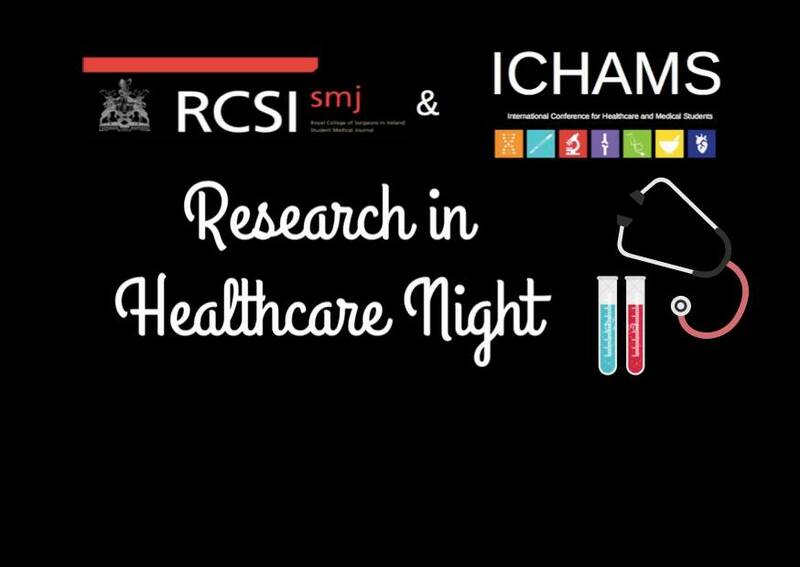 SMJ & ICHAMS present “Research in Healthcare” – an informative evening to learn about getting involved with research at RCSI as well as some tips and tricks for securing your very own summer research position. Come mingle with many ICHAMS and SMJ committee members who have lots of research experience and want to share what they know. Pizza will be provided! If you wish to download the lecture from the evening please click here. 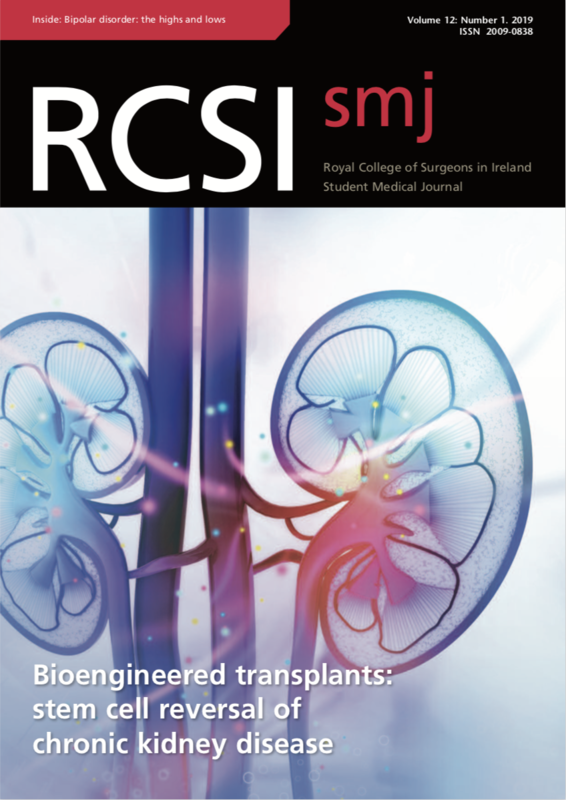 If you wish to download the template advised from the evening, please click here.